Welcome to Catch The Fire Church in Toronto. 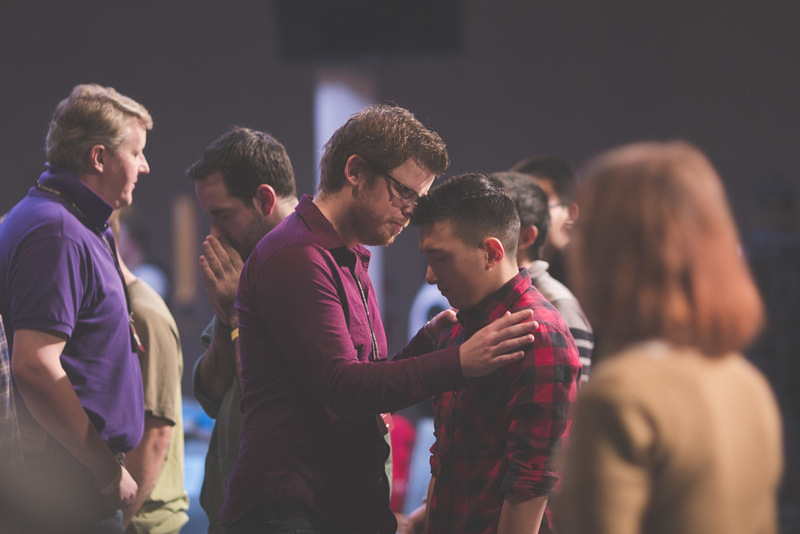 Our greatest passion is hosting and sharing God's presence. We believe in helping people get freedom from their past and moving powerfully in their identity as followers of Jesus. 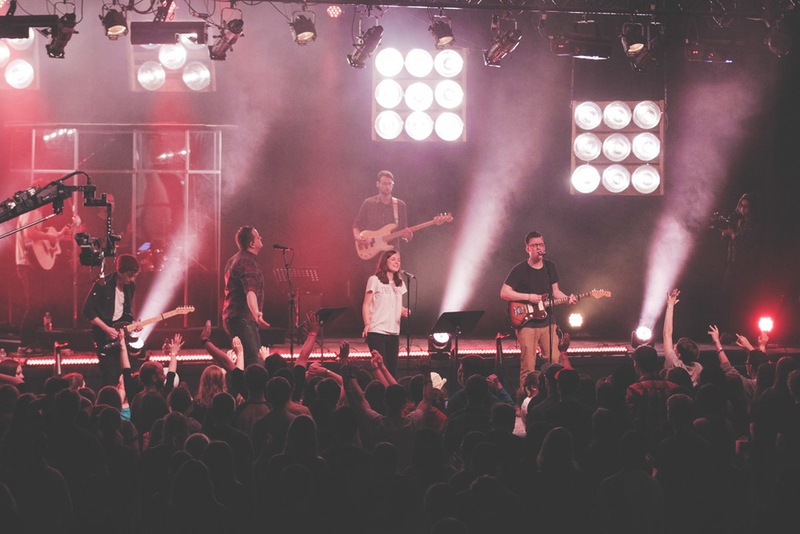 Our main conferences feature life-transforming worship, teaching and ministry. Every week we host additional trainings, gatherings and meetings. View our full events calendar below. Do you have a story of God moving in your life? We'd love to hear! Send in your story and share the good news. You’re almost done! Please check your inbox for a confirmation email and click the link in the email. Thank you! Subscribe to our weekly e-news and never miss an update! 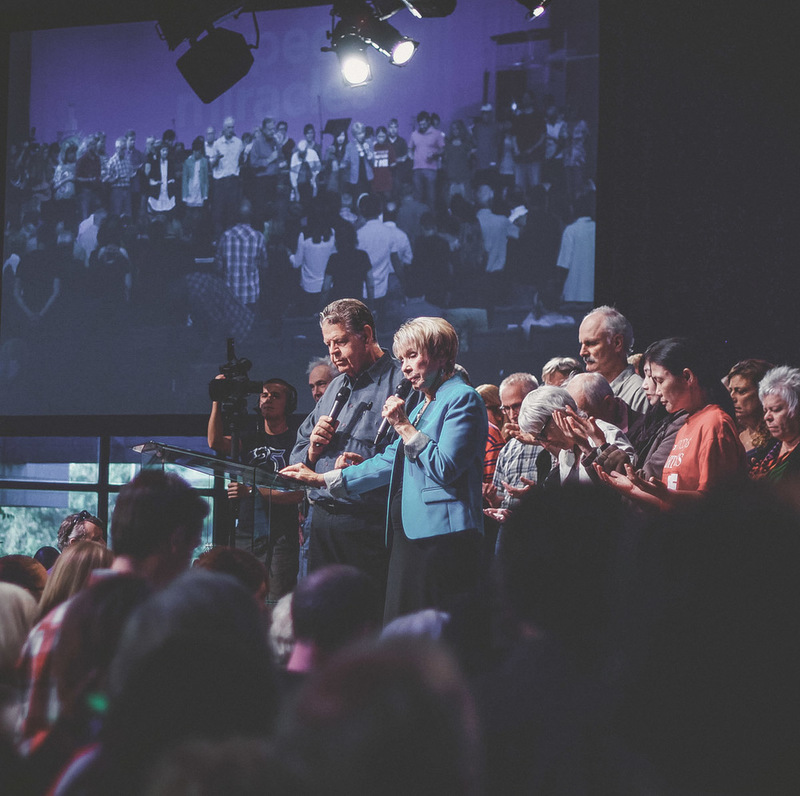 Our School of Ministry in Toronto is a training centre where people hungry for a deeper relationship with God are equipped and commissioned to impact the world with His love.